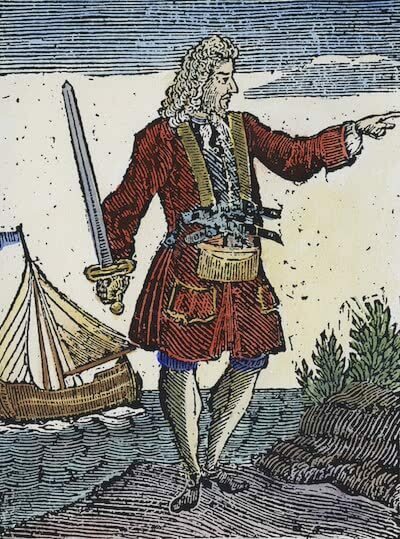 Charles Vane (1680 – 29 March 1721) was an English pirate during the Golden Age of Piracy who operated for over three years from about 1716 to 1719 during the Post-Spanish Succession Period. He is famous for being a member of the Flying Gang and one of the most brazen and ruthless pirates of them all. One of his most notorious acts was sending a combustible fireship at the British blockade of their pirate haven at Nassau by governor Woodes Rogers during the Blockade of Nassau. While not the luckiest or most wealthiest of the pirates either, Vane was mostly known for his defiance and complete embracing of the Pirates Culture. Vane continued to commit piracy until his capture and death, becoming one of the most popular pirates in culture due his story being written in A General History of Pyrates by Captain Charles Johnson. While not the wealthiest or most successful pirate, he is known for virtually shutting down trade in the West Indies such as the Trans-Atlantic Triangular Trade. He is also important for helping launch the career of Edward England who was originally his quartermaster and ended up becoming a formidable pirate in his own right and was one of the only members of the Flying Gang to make the Pirate Round. Overall Charles Vane represents the lawless and brutality that accompanied the 18th century outlaw pirates. While the buccaneers generally attacked their political opponents the Flying Gang attacked anyone and everyone in the period of peace following the end of the War of the Spanish Succession. While not as brutal as Edward Low, Vane was known to be one of the most ruthless of all the pirates and committed many acts of brutality against the merchants he occasionally captured. His eventual fate was the same as most of the outlaw pirates as well, a quick death at the end of the hangman's noose. While pirates like his good friend Edward 'Blackbeard' Teach and the infamous Bartholomew Roberts would die in battle, Vane and 'Calico' Jack Rackham and many others would be tried in the kangaroo courts of the British West Indies and sentenced to death. Their bodies would usually be gibbeted for months and years after as a would-be warning to others not to engage in the trade of piracy. His early life is not well documented, however he probably started serving under Lord Archibald Hamilton's privateer army operating out of British Jamaica and the pirate haven at Port Royal. This meant he would have been involved in the naval power of the Jacobite Rebellion and therefore this could explain his utter hatred of the British Empire. Arriving in Port Royal sometime in the early 1700's he is first documented to have began his pirate career under captain Henry Jennings in 1716. He likely served as a sailor throughout the War of the Spanish Succession and gained much valuable experience during this conflict. 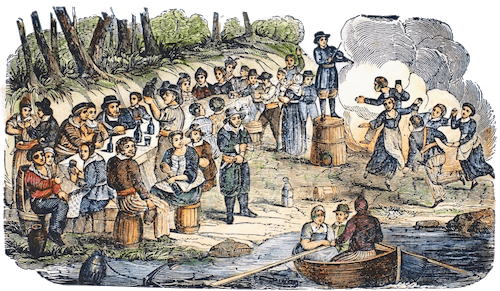 When Archibald Hamilton was recalled to England to face charges of conspiracy related to the Jacobite Rebellion his privateer army was disbanded and thousands of sailors found themselves out of work. Coupled with the peace that the Treaty of Utrecht brought many of these privateers channeled their hatred of the Crown into becoming the most Pirates of all time. The first action of Charles Vane and Henry Jennings along with many members of the future Flying Gang including Samuel Bellamy was to loot the fabled sunken treasure fleet that had sunk off the coast of La Florida after a devastating hurricane in 1715. When the Treasure Fleet sunk it deposited tons of gold and silver on the seafloor that continues to show up on beaches to this day. As the surviving Spanish tried to salvage what they could of the wrecks, the pirates raided the camps and made off with around £87,000 in recovered gold and silver. Using their massive windfall of wealth, Vane and the other Flying Gang members including Benjamin Hornigold, Thomas Barrow and others would go onto become one of the founding members of the Republic of Pirates at the pirate haven at Nassau on the island of New Providence. 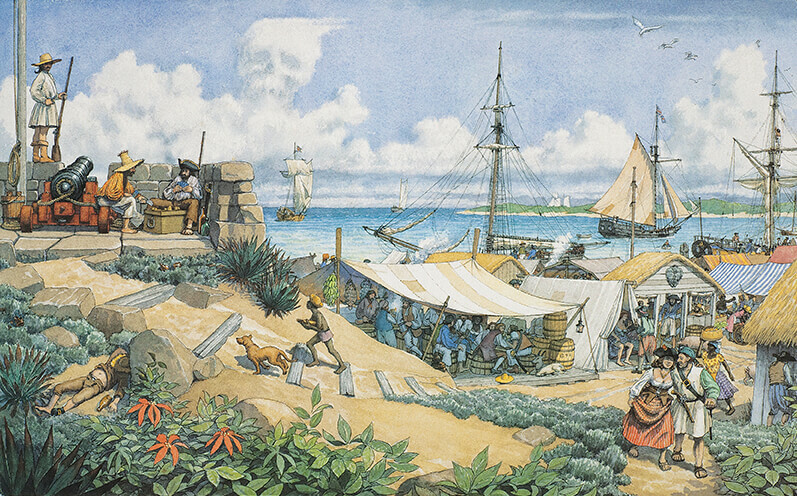 The pirates enjoyed a massive amount of wealth following their raid at the sunken treasure fleet camp and lived a life of luxury on the island enclave at the British controlled Bahamas. For the next several years Vane and his cohorts would commit acts of piracy from their stronghold all throughout the West Indies and the rest of British North America. Vane along with the rest of the Flying Gang experienced immense success and for over two years plundered prizes of every flag with impunity. Nearly halting the lucrative slave trade that was granted to the British through the asiento from the Spanish, these pirates had to be stopped at all costs by the royal powers that be. However Vane's freedom and invulnerability was not to last too long. On 23 February 1718 the British warship HMS Phoenix captained by Vincent Pearse arrived in Nassau and hunted down the crew. They were captured, however word had spread of the King's Pardon (1718) and Vane claimed the crew was en-route to surrender. Vane and the crew were released as Vane and the crew were pardoned on the spot. However Vane only used this to buy the time needed to prepare him and his rough crew to take to the seas again for more piracy. He recruited forty men out of Nassau including 'Calico' Jack Rackham. By April of 1718, Vane had a few ships and was ready for more. 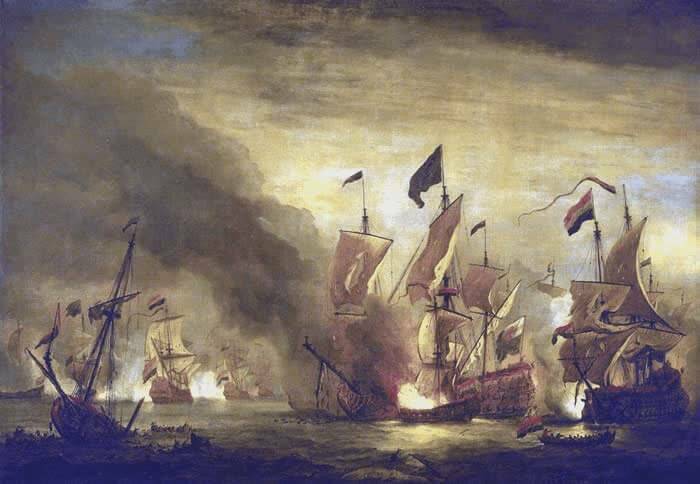 With Edward England as his quartermaster, in April alone he captured twelve ships and treated the crews with cruelty even though they chose to surrender. For the next year or so, Vane would become the terror of the high seas. He is infamously known for being cruel towards the crews of captured ships. 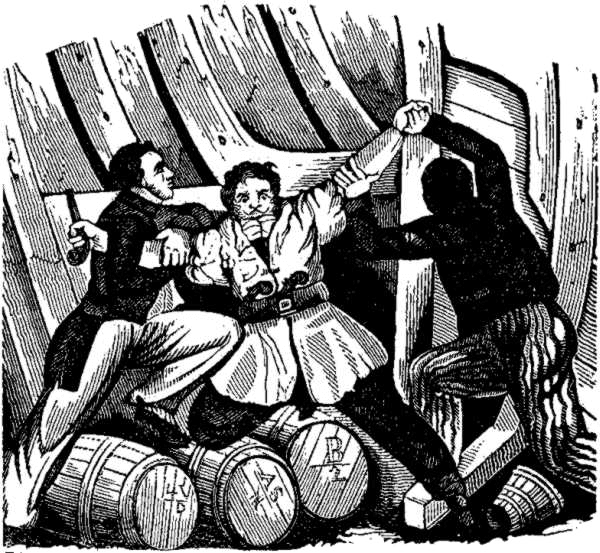 His first act of piracy was reported to the governor of Bermuda because he was torturing men on rival vessels in a salvage effort. Vane also rarely followed the the pirate code by stealing from his own crew, and killing sailors after promising them mercy. One account states Vane and his crew tied a merchant to the bow of the ship and threatened to shoot him if he did not tell them where the loot was on board. Fear of Charles Vane alone brought commerce and shipping to a halt in 1718. As Vane would capture ships he would trade up. Often his terror personality was enough to have ships surrender without a shot. Vane captured two ships, a sloop from the island of Barbados and a large 12-gun brigantine each which he named the Ranger and would become his flagship name. Your Excellency may please to understand that we are willing to accept His Majesty’s most gracious pardon on the following terms, viz. That you will suffer us to dispose of all our goods now in our possession. Likewise, to act as we see fit with everything belonging to us, as His Majesty’s Act of Grace specifies. If your Excellency shall please to comply with this we shall with all readiness accept of His Majesty’s Act of Grace. If not, we are obliged to stand on our defense. However, in August of 1718 Vane and the rest of the others of the Republic of Pirates were given little choice by now Governor Woodes Rogers. They could either accept the 1718 Kings Pardon or face the gallows. Rogers was given command of four warships to make sure this happened. He had previously had success in rooting out the pirates on Madagascar in the first Pirate Round so it was only natural he was chosen also given his privateering experience. Rogers sailed into the port at Nassau and used his four British man-o-wars to blockade the entrance and demand the surrender of the pirates in what became known as the Blockade of Nassau. Many pirates accepted the pardon including his former captain Jennings and others such as Benjamin Hornigold. However, some made the ultimate choice and boldly stood for their freedom. Charles Vane was to have none of the so called British authority on his self-proclaimed island. He became the leader of those who refused the pardon, and soon began outfitting a vessel the Lark in order to become a weapon. He loaded his French prize ship with explosives and set it adrift as a fireship aiming right at the British blockade. When the magazines and gunpowder on the ship exploded, it created a massive fireworks display that shot into the sky. 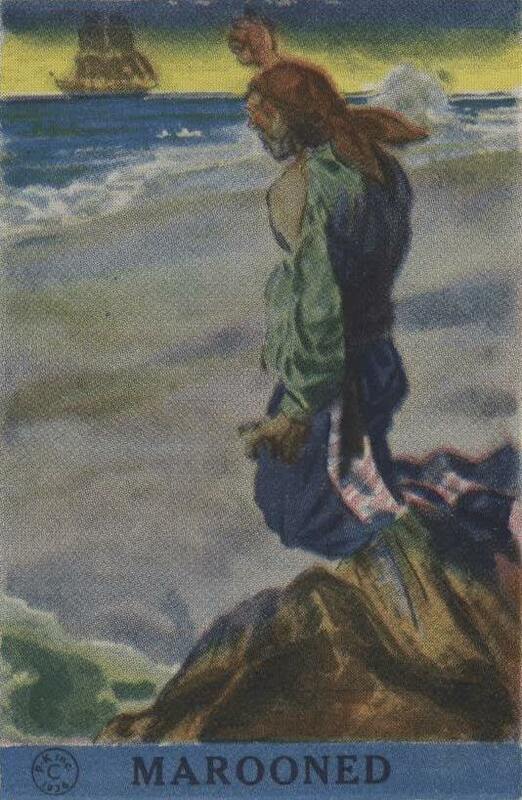 As the pirates cheered onshore, Rogers and his crew hastily tried to avoid the incoming fireball. As the fire tore away at the warships, Vane and his crew slipped away in the chaos on the six-gun sloop the Ranger after firing a few shots at Woodes Rogers. Vane continued his piracy with even more disregard for authority and gained a large crew and three ships of people that chose to continue their trade. Vane was so successful that Woodes Rogers commissioned a pirate hunter named Colonial William Rhett to track down Vane and bring him to justice. Giving command of one of the ships to a pirate named Yeats, Vane and his crew looted all the vessels coming in and out of Charles Town, similar to what Blackbeard had done a few years before. However Vane was not always the best leader, as he often refused to listen to his crew and let several promising ships escape. This caused Yeats to take his sloop during the night with a large percentage of the treasure and leave Vane and the others. For an entire week in October 1718, Vane and his crew met up with Blackbeard's crew at his pirate haven at Ocracoke Island in the Province of North Carolina. They had a drunken party during which Vane tried to convince Blackbeard to take back Nassau through force, to which Blackbeard declined. 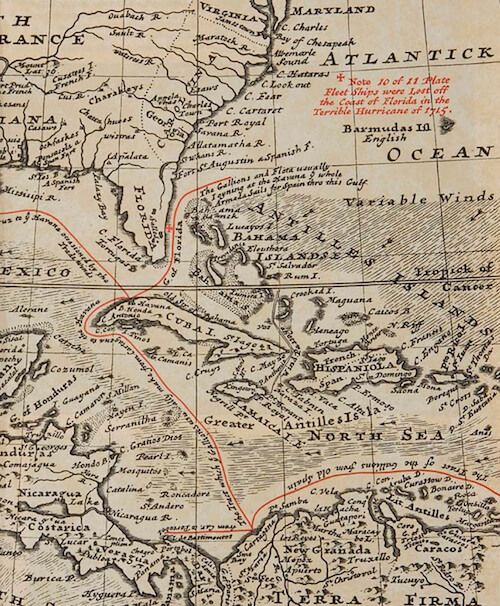 After failing to recruit Blackbeard, Vane sailed north towards the Province of New York. On November 23rd, Vane ordered an attack on a ship which turned out to be a French warship. Feeling outgunned and outmatched Vane fled the fight only to be deposed of his command by 'Calico' Jack Rackham who along with a majority of the crew wanted to stay and fight. Vane and fifteen of his crew were given a sloop and the two pirate crew and sailed south again to claw his way back to the top. "Charles, I shan't trust you aboard my ship, unless I carry you a prisoner; for I shall have you plotting with my men, knock me on the head and run away with my ship a pirating." Threatening to take him to Port Royal to be tried and hung if he found him on the island in a month, Holford left and Vane was still marooned on the island. However a second ship passed by and Vane was allowed to board since none of the crew knew him. However Vane was about to experience another round of bad luck. When the ship Vane was sailing on met up with Captain Holfords due to being friends, the former pirate instantly recognized Vane and informed the captain who he was. 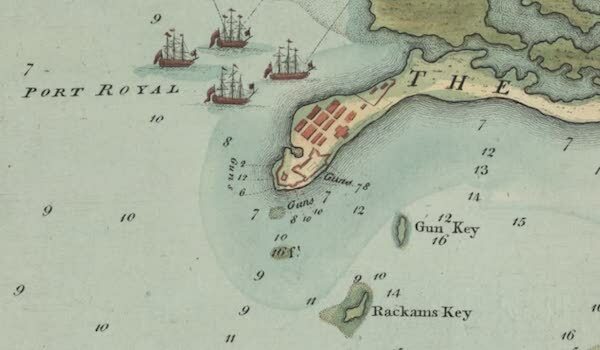 The captain seized Vane and and gave him over to Holford who later turn him in to the British colonial authorities at the city of Port Royal. There is a year discrepancy in Vanes account which suggests he either sat in jail for a year or was marooned for longer than a few weeks. There also may have been distant witnesses to gather for his upcoming trial. However, regardless by March of 1720 he stood trial for his acts of piracy along with many other pirates of the Post Spanish Succession Period. On 22 March 1720 Charles Vane was tried along with many others in Spanish Town and found guilty and sentenced to be hung. Vane commanded quite a crowd at his trial, including witnesses Vincent Pearse, and many of the merchantmen that Vane had looted. When it was Vanes turn to defend himself he called no witnesses and did not ask any questions. While not the most successful pirate it was his cruelty and infamy that led to his reputation. On 29 March 1721 he was hung at Gallows Point in Port Royal and never expressed remorse for his piracy. After his death his body was hung in a gibbet at Gun Cay right next to 'Calico' Jack Rackham who had mutinied against him so many months ago. Authorities gibbeted pirates during the Golden Age of Piracy as a warning to other potential pirates of the consequences of their actions. For his actions Vane during the Blockade of Nassau would be considered an unofficial leader among pirates who chose to refuse the pardon. While most of them ended up dead in some manner or another, their exploits and actions made them seem larger than life. They are now the subject material for countless stories and movies and form the archetype for what most people think of when they hear pirate. They have been the inspiration for much of how pirates are perceived in popular culture. 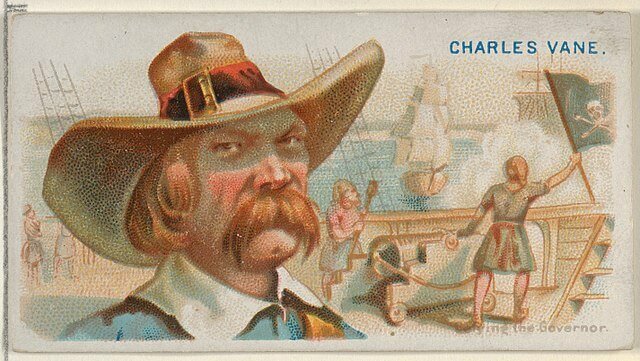 Overall the impact of Charles Vane cannot be underestimated, as his brazen actions of attacking the blockade at Nassau inspired pirates throughout the world to continue until the very end.